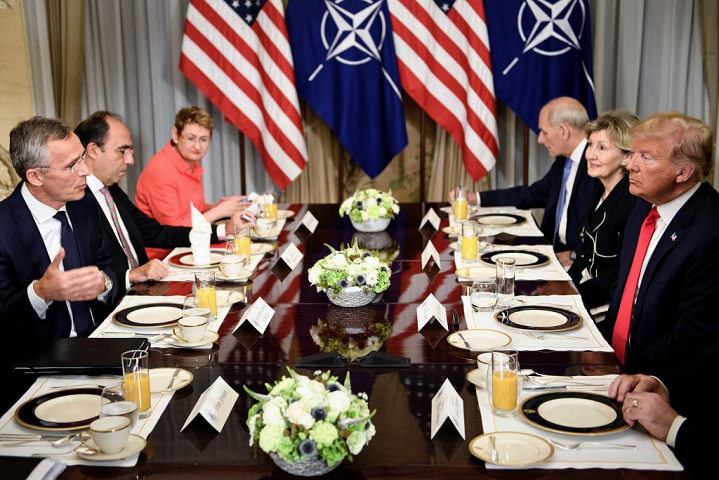 Speaking at a bilateral breakfast meeting with the Secretary-General of the North Atlantic Treaty Organization (NATO) Jens Stoltenberg, President Trump was blunt, calling out Germany for taking from NATO with one hand while giving to Russia with the other. Bringing up the Nord Stream 2 gas pipeline from Russia to Europe and how dependent it will make Germany and other European nations on imported Russian gas — which in a crisis could easily be turned off at source by the Russian government as happened with Crimea — the President said Germany was becoming “captive to Russia”. 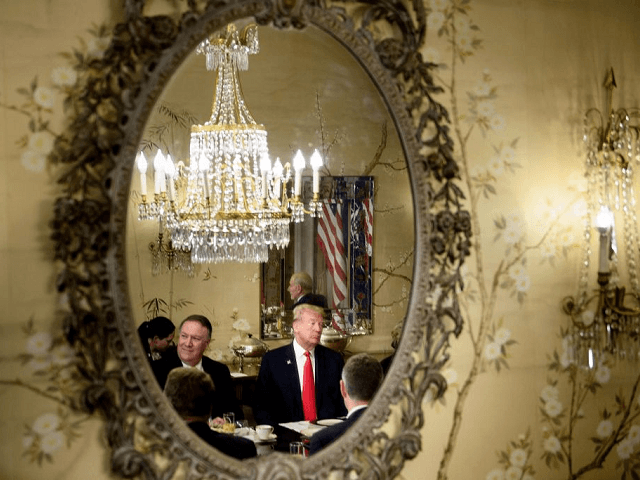 Referring to Gerhard Schröder, the former German Chancellor who sits on the board of the Nord Stream 2 energy company, Trump continued: “The former Chancellor of Germany is the head of the pipeline company that’s supplying the gas… Germay is totally controlled by Russia — they will be getting 60-70 per cent of their energy and a new pipeline… I think it’s not [appropriate] and it’s a very bad thing for NATO…. I think we have to talk to Germany about that. And by the way, Germany is just paying a bit over one per cent, whereas the United States is paying in actual numbers 4.2 per cent of actual GDP [towards defence]. Trump’s comments on GDP spending on defence are likely to reflect the broader tone of the summit, which has long been anticipated as an opportunity for the President to encourage his fellow leaders into meeting their NATO treaty obligations to mutual defence, by spending at least two per cent on the military each. Most member states do not presently hit that minimum level.